1. Start with your feet hip-width apart, take a step to the front with your right leg, and lunge. 2. As you come back up, kick your right leg back and squeeze the glutes. Stand with your feet hip-width apart, engage your core, keep your back flat and face front. Inhale as you lunge, and keep the front knee aligned with the ankle. Breathe out as you kick back, and squeeze the glutes. The lunge back kick works and strengthens your legs, core and glutes. 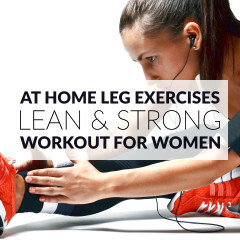 This exercise gives you a great cardio boost, improves your stability and flexibility and maximizes weight loss. 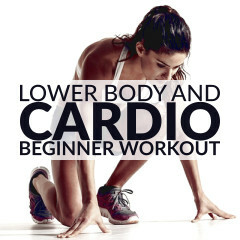 Start with lunges, donkey kicks and squat kickbacks. Once you’re comfortable with your form, add 2 or 3, 30 second to 1 minute sets of lunge back kicks to your lower body or cardio workouts.